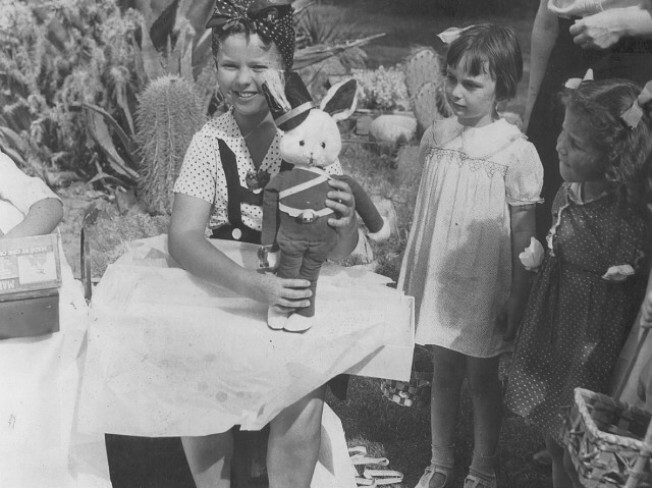 Shirley Temple celebrated Easter at La Quinta Resort. La Quinta Resort & Club: "Hmm. Not this pool. Not that pool. Let's walk. That pool's nice. Or, how about the one over there?" We write all that out to illustrate the famous fact that this desert landmark has 41 pools. Do you have 41 pools? We don't either. Thank goodness someone does. April: It's pretty much pool time all year in this city just a schoosh away from Palm Springs. But come the sidewalk-hottening spring, you need only pack a bathing suit, a cover-up, and the clothes you'll wear home. Done. April: Is also Easter time, and in 2010, the resort has several doings. Carnival games, Easter Bunny photos, baskets delivered to your room on Sunday, April 4. By the Easter Bunny himself. Hello, pictures for the grandparents. Hello, squeals ricocheting off the San Jacinto Mountains. 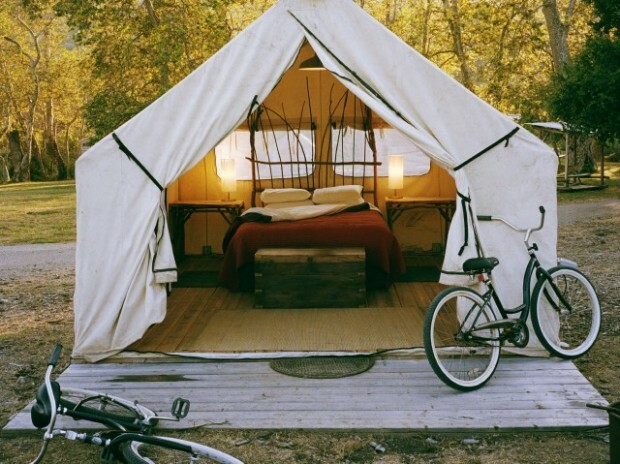 Room price: $299 and up. Famous Easter guest: There might be more famous guests at the White House Egg Roll. And maybe a few other parties here and there. But Shirley Temple has spent an Easter at La Quinta. And looked pretty dimply-cute doing so. Easter for adults: There's the holiday-sized brunch. The golf. And all those pools. "Not that one. Where's the one with the bougainvillea over the gate? Right. Back five pools."